The park hours are an initial offering, that means that some of them might change over time. I update them frequently as they are adjusted. Star Wars Fireworks always get added about 3 or 4 months before the date. I’m not sure why they delay, but they always do. Fantasmic! dining packages may not be available at 180 days as well. 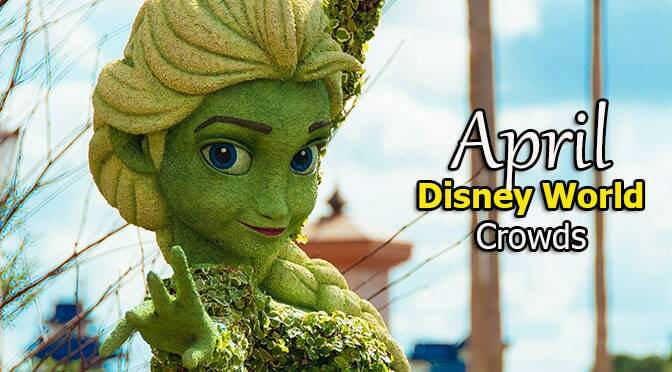 You should pick the days when the Magic Kingdom offers a GREEN park day. There is a 50% to 100% difference between a GREEN park day and a RED park day. That is PER ride. That means you’ll be waiting twice as much on a RED day as you would on a green day. That also means far more people in the park. Visit my Crowd Calendar page for full information. I agree with Dawn. These calendars are very useful when planning a trip to any of the parks. Thanks Kenny!